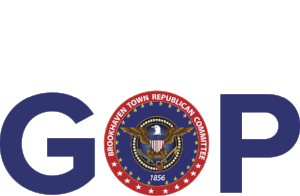 Let's continue to bring our shared Republican values of lower taxes and the effective protection of our communities by re-electing and electing these Republicans to various Fire District posts throughout the Town of Brookhaven. 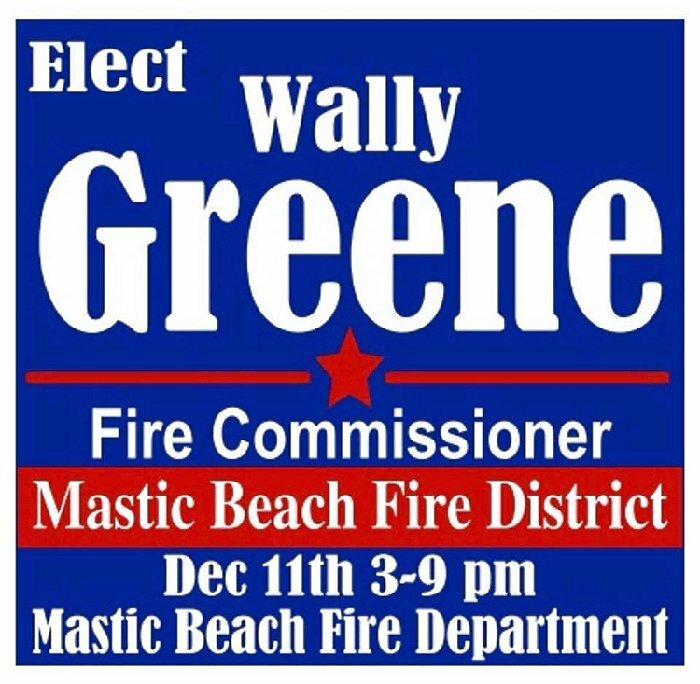 On Tuesday, December 11th, several of our fellow party Committee Members and Friends will be seeking either election or re-election in several Fire Commissioner contests. I strongly URGE each and every one of you to contact our fellow Republican Committee Members and Supporters who are seeking election to Fire Commissioner posts, and volunteer TODAY. 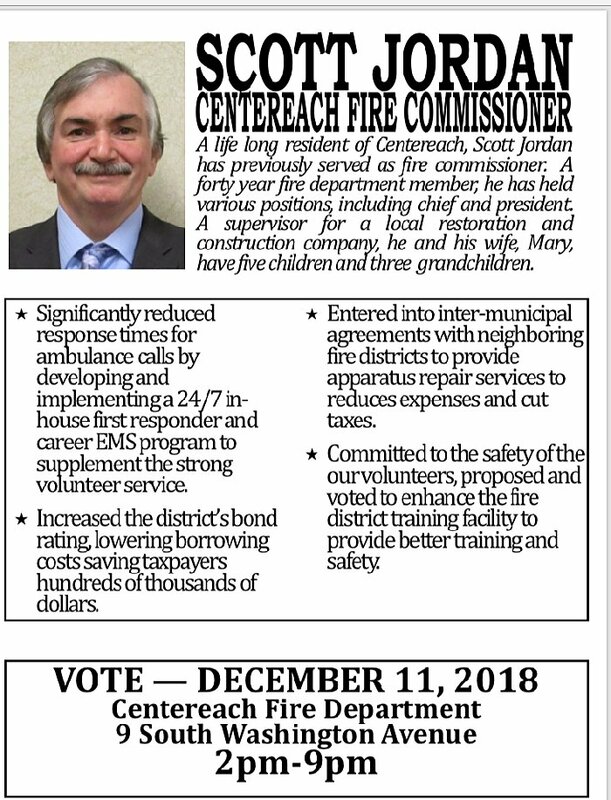 And of course, if you are a constituent of one of these Fire or Ambulance Districts – PLEASE HAVE YOUR FAMILY and FRIENDS VOTE for YOUR fellow Brookhaven Committee Members and Supporters on the ballot. Thank you for your continued support and commitment to our Republican Cause. Help the BTRC Make a Child's Christmas and Holiday Season Brighter!